When you hear of overall health, that includes your oral health. You should know that your mouth is swarming with bacteria. If there is bacteria build up, it can lead to gum disease and tooth decay. You may find this insignificant but it can affect your overall health. You can battle bacteria build up by practicing oral hygiene. You can begin by brushing and flossing your teeth daily. Apart from that, you also need to visit your dentist regularly to determine the state of your oral health. Habit Streak is free. This app will do its best to change your ways. 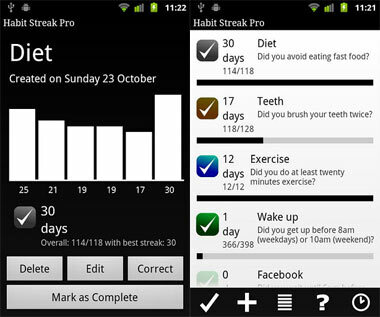 If your oral hygiene only involves brushing your teeth, you should get the assistance of Habit Streak. It can help you keep track of your flossing in the hopes of integrating it in your daily routine. Experts advice that brushing should be done for at least two minutes. Unfortunately, there are others that brush their teeth less than two minutes. Brushing for others is boring but not with the coming of Brush DJ. The app will play a random song for two minutes until you are done. 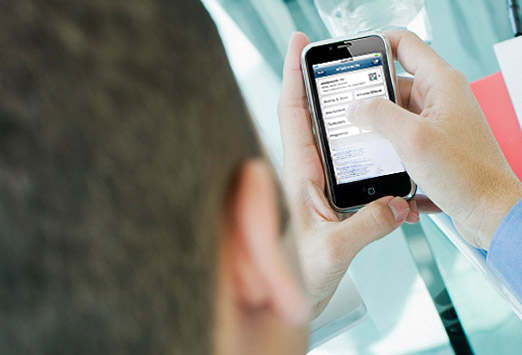 If you want facts and information, you can refer to Dental Expert. 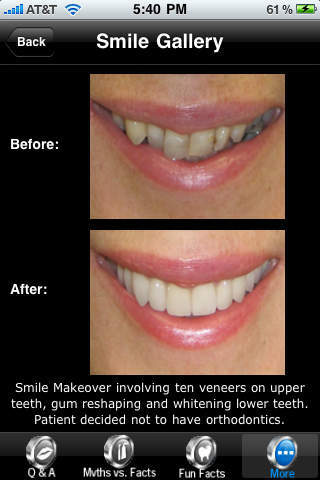 Dental Expert effectively compiles questions and answers provided by dental experts. This app is free. This app also tackles other things like preventing bad breath.